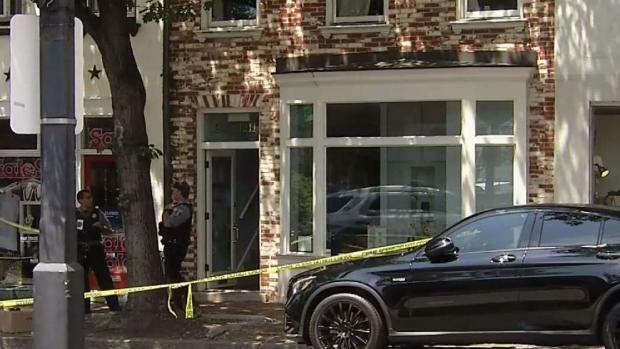 Prosecutors are expected to request that a man accused of killing a Virginia store manager undergo a new mental health evaluation following a mistrial. 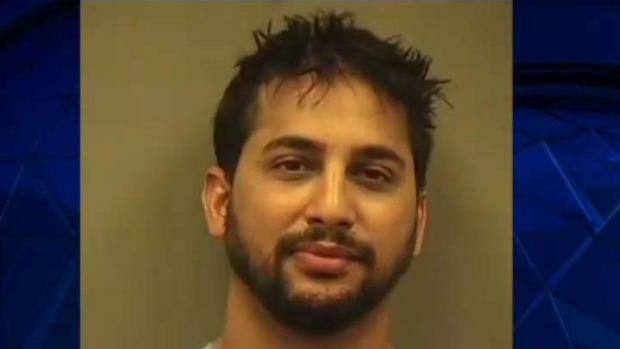 A judge declared a mistrial on March 27 in the case of 34-year-old Pankaj Bhasin. 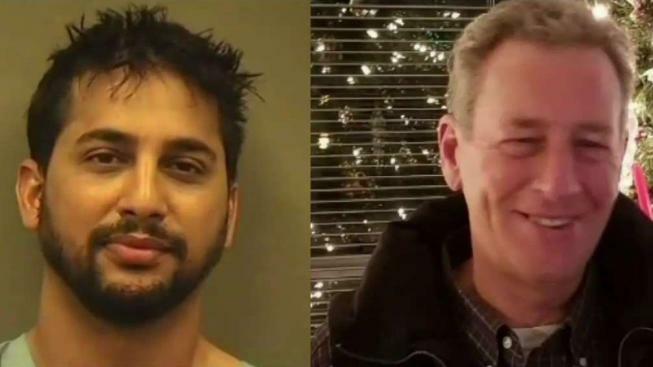 The defense claimed Bhasin killed Bradford Jackson at an Old Town Alexandria window business on July 13 because he thought the victim was a werewolf. 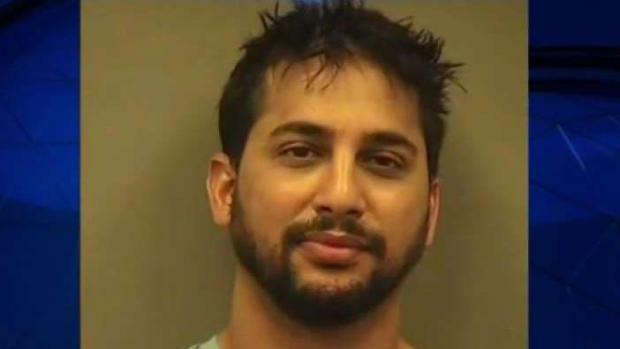 Attorneys for both the prosecution and defense said Bhasin viciously slashed and beat Jackson. Both also said he is mentally ill. But the defense claimed Bhasin had no idea what he was doing and called for him to be found not guilty by reason of insanity. After days of deliberation, jurors remained deadlocked and couldn't reach a unanimous decision on the verdict. Prosecutors are now set to ask the judge to allow a new assessment of Bhasin's mental state during a hearing on April 25.